CCHE is more than a research support infrastructure! Our faculty maintain active research projects pursuing interdisciplinary work around health equity. Stephanie Budge, CCHE Assistant Director, is the Principal Investigator of the Trans Research Lab and focuses her research and activism efforts on transgender and gender diverse people. Her research focuses on emotional and coping processes for transgender youth and adults, as well as the effectiveness of medical and psychotherapeutic treatments for transgender clients. She provides clinical trainings nationally and internationally related to LGBTQ issues, focusing on practitioners’ self-efficacy, knowledge, awareness, and skills. At the University of Wisconsin, she promotes transgender activism on campus by providing workshops to students, faculty, and staff related to navigating gender identity within a university environment. Read more about Dr. Budge. Learn more about the Trans Research Lab’s current research. Angela Byars-Winston, CCHE Associate Director, is a tenured Professor in the UW Department of Medicine, Director of Research and Evaluation in the UW Center for Women’s Health Research, and Faculty Director of Strategic Partnerships of the Center for the Improvement of Mentored Experiences in Research. Her research examines cultural influences on academic and career development, especially for historically minoritized groups in the sciences, engineering, and medicine with the aim of broadening their participation in STEM fields. Dr. Byars-Winston was Principal Investigator on an NIH R01 grant to measure and test critical factors in research training interventions for mentors of ethnically diverse mentees in biological science and is currently co-leading a renewal of that R01 grant to investigate and intervene on research mentors’ cultural diversity awareness. She is co-investigator on the National Research Mentoring Network grant from the NIH in the Mentor Training Core through which she is leading the Culturally Aware Mentorship initiative. 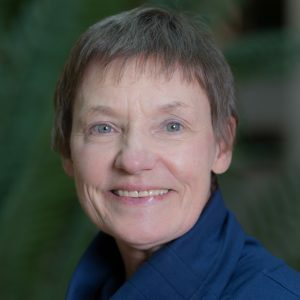 Susan Passmore, CCHE Assistant Director for Community Engaged Research, is an anthropologist with many years of experience working public health. Through an expertise in qualitative methods, Dr. Passmore has contributed to discussions about how to improve communication and understanding between patients and providers regarding a range of health disparities, especially those impacting African Americans. These include breast cancer, colorectal cancer, and preventive eye health. 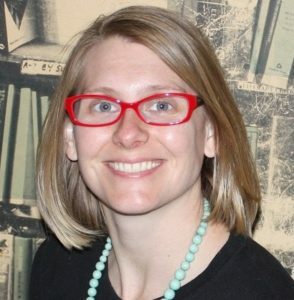 Most recently, Dr. Passmore has been working to improve rates of minority participation in health research as a member of the team that developed the Building Trust Between Minorities & Researchers educational programs and through her own research to explore ways to incorporate the principles of community based, participatory methods into recruitment practices of larger studies and clinical trials. Dorothy Farrar-Edwards, CCHE Director, has multiple lines of research inquiry. She studies the effects of stroke and Alzheimer’s Disease on function, community participation and quality of life using neurological, neuropsychological, occupational performance and outcomes research methods to explore the effects of cognitive impairment and racial disparities in adults with stroke and Alzheimer’s disease. Dr. Edwards leads the Outreach, Recruitment & Educational Core and the Minority Recruitment Satellite Program for the UW Alzheimer’s Disease Research Center and she is funded by the National Institutes on Aging to explore the needs and characteristics of cognitively impaired minority and medically underserved urban elders. She also has funding to study stroke treatment and outcomes and disparities in stroke recovery. Learn more about these research lines. 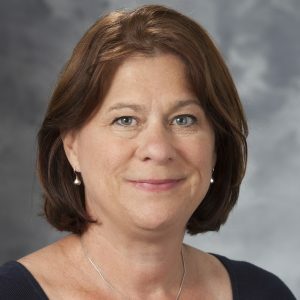 Christine Sorkness, CCHE Associate Director, has a special interest in health disparities in asthma, in which she has conducted both clinical efficacy and comparative effectiveness trials. Dr. Sorkness is affiliated with the UW SMPH Allergy, Pulmonary, and Critical Care Division, with more than 25 years of NHLBI-funding as a principal investigator for the asthma clinical research network trials. She has been a co-investigator with the NIAID Inner City Asthma Consortium since 2002. 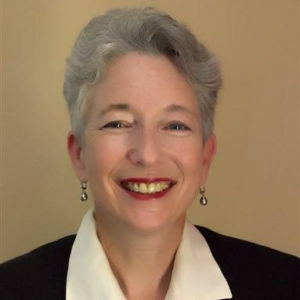 A long-standing member of the UW Health Sciences IRB, she has also served on several NHLBI-appointed Data and Safety Monitoring Boards for multi-center national trials. As part of her clinical investigator role, she has been committed to the career development of diverse post-doctoral fellows and junior faculty from varied biomedical backgrounds, focusing on pediatric and adult asthma, team science, and the responsible conduct of research. 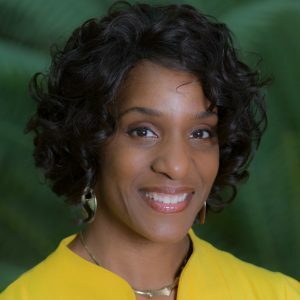 She is an investigator with the NIH Diversity Program Consortium National Research Mentoring Network (NRMN), and is a Master Facilitator for research mentor training programs. CCHE established the inaugural cohort of Health Equity Research Fellows in Fall 2018. The fellows were selected for the excellent health equity research they conduct, which is aligned with CCHE’s Mission to build lasting partnerships and engage university and community partners in collaborative teaching, research and service initiatives to improve health equity in Wisconsin’s underserved communities. With the Fellows, CCHE aims to raise the visibility of health equity scholarship at the University of Wisconsin-Madison, expand our research portfolio and support new interdisciplinary research collaborations on campus. 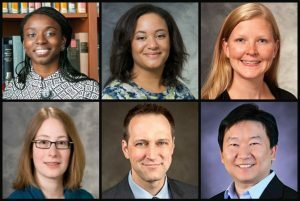 The six inaugural CCHE Health Equity Research Fellows are: Olufunmilola Abraham (Pharmacy), Andrea Gilmore-Bykovskyi (Nursing), Kara Hoppe (SMPH-OBGYN), Jennifer Weiss (SMPH-Medicine), Ryan Westergaard (SMPH-Medicine), and Yang Sao Xiong (Social Work).